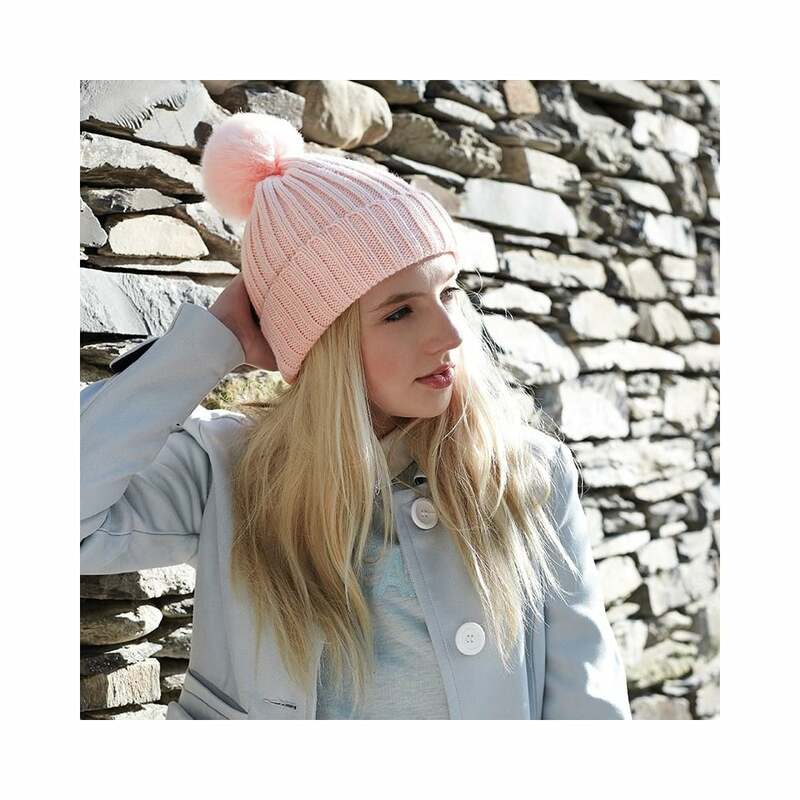 Beechfield Headwear Arosa bobble beanie this chunky bobble beanie, offers you warmth, comfort and style. Made from 100% ring-spun acrylic, making it easy to wash and dry. Available in six great colours.